We turn your data into smart decisions. 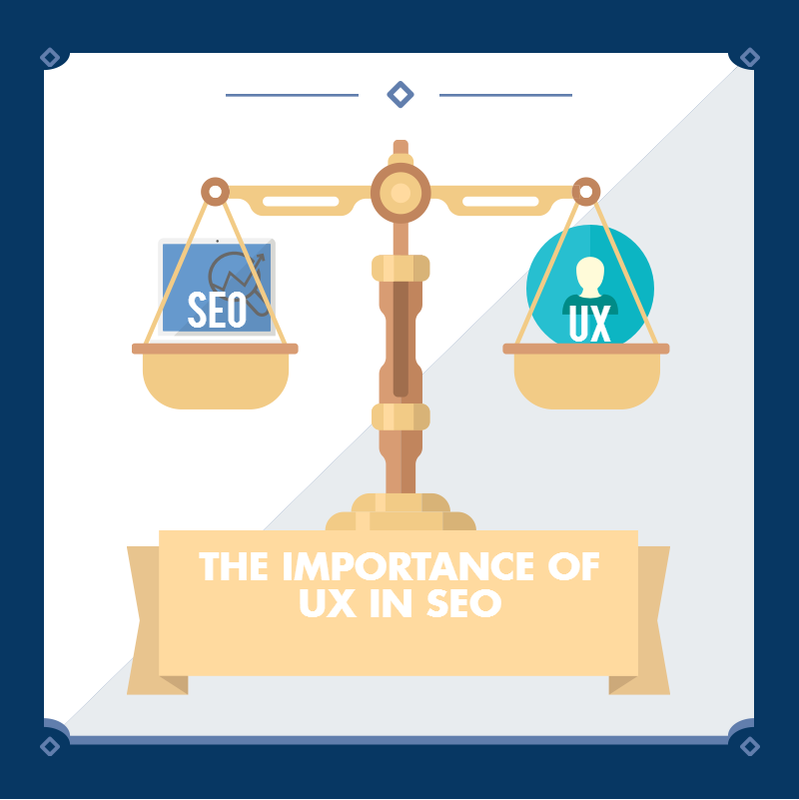 Providing a good user experience has always been important for Google, so it will bring rewards not only in terms of conversion, but also in terms of SEO. Google Analytics and Facebook Ads: Why is the data so different? 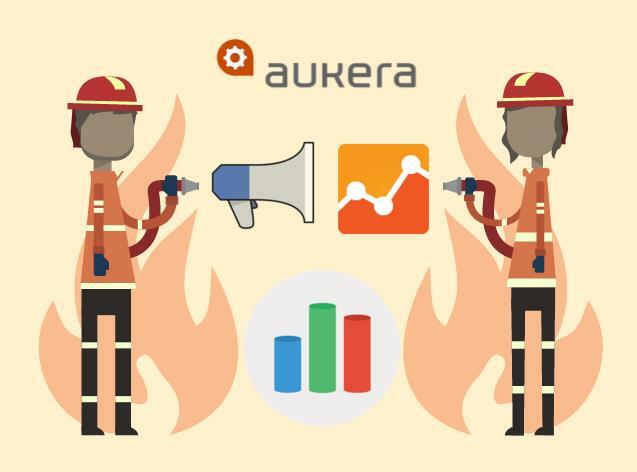 Let’s examine the main causes of discrepancies between Facebook click data and Google Analytics sessions (via UTM tagging) and some possible solutions. Discover all the potential of Google Tag Manager triggers: automatic events and custom events; and also, how triggers and conditions interrelate. 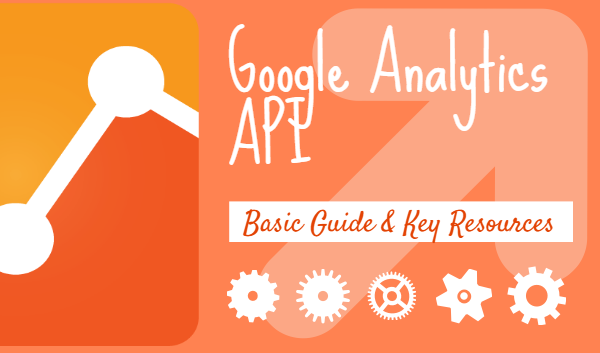 Do you want to start working with Google Analytics API? We explain you how to take your first steps and save time in your daily work. 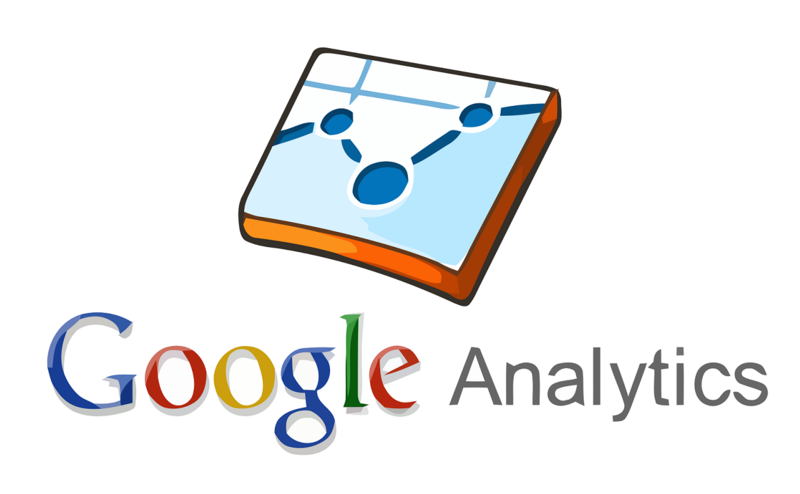 How to send information to various Google Analytics properties from the same Google Tag Manager tag. 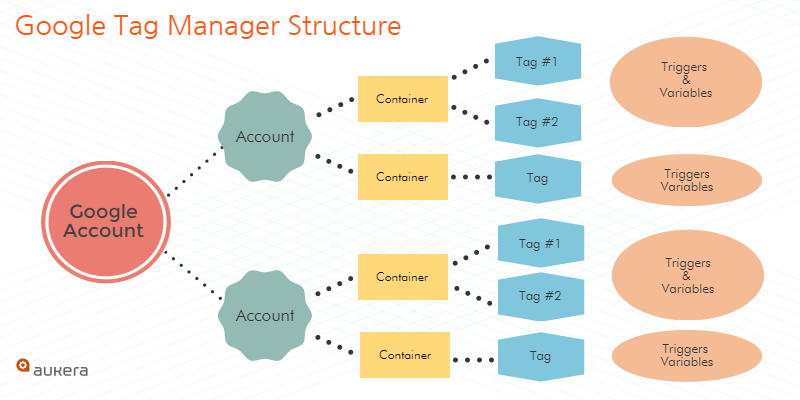 Google Tag Manager is made up of 5 fundamental elements: accounts, containers, tags, triggers and variables. 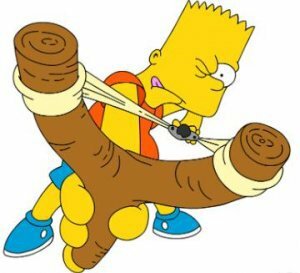 Learn its basic operation with this post. Why are the data about conversions of Google AdWords and Analytics different? 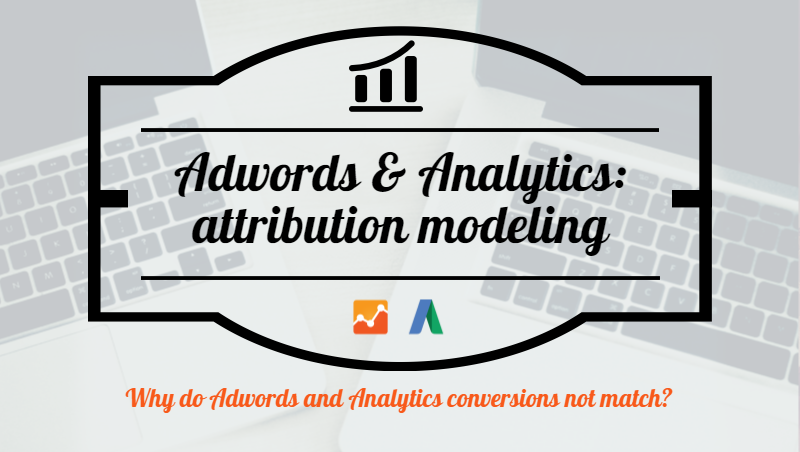 Learn all you need to know about attribution modeling and other issues. Create a filter in Google Analytics to unify the hostname with and without www, using a regular expression, so each domain isn’t considered separately. 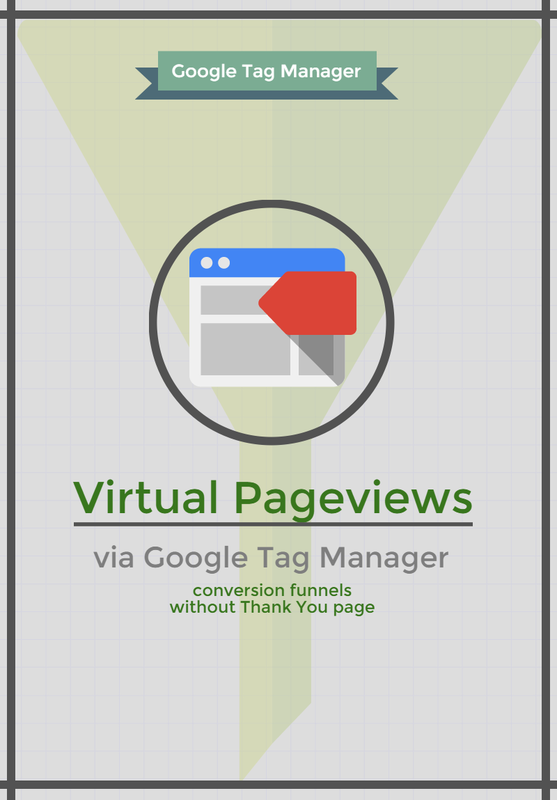 Virtual Pageviews via Tag Manager and conversion funnels in Google Analytics without ThankYou Page! What if we don’t have a Thank You page, but want to create a conversion funnel in Google Analytics? Learn to do it using virtual pages created with GTM. 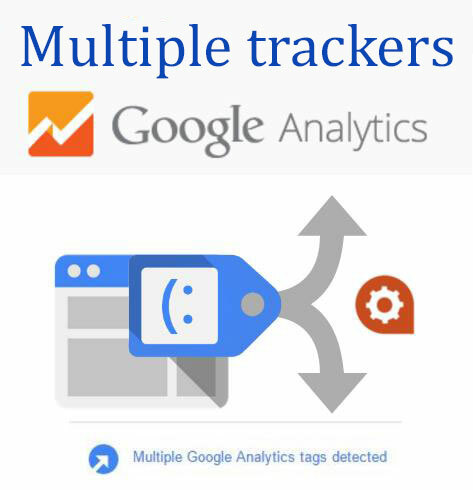 Validate your Google Analytics implementations in authentic Real Time with Google Tag Assistant plugin for Chrome, which is turning into an essential tool.